Dubai is a business hub. 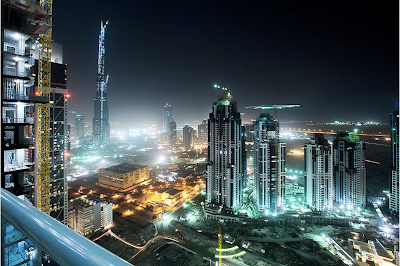 Many a times it happens that people come down to Dubai to start up their business. In this case it may happen that you take a place on rent till the time you settle down properly. If you belong to UAE then relocating is not a difficult task but what if you are not from UAE. It may happen that before you are settled your luggage may reach you. What would be your plan of action in this case? This is the very moment we come into the picture. The Box is a storage company in Dubai who would surely help you out with the problem. At the storage facility in Dubai you can keep your goods safely. Whether they are your personal goods or your official belongings at storage units of The Box you can keep them and we guarantee you the safety of your goods. Our storage units in Dubai have climate controlled facility. The temperature in these facilities is set depending upon the need of your object. Also these storage units are accessible for 24 hours of the day. The facility at The Box has round the clock updated visitor access log. Your goods are safe as we have 24 hour CCTV surveillance. We also take the precaution that your valuables are safe and they are not eaten up by the insects. We also provide you with long term and short term storage solutions at The Box depending upon your requirement.